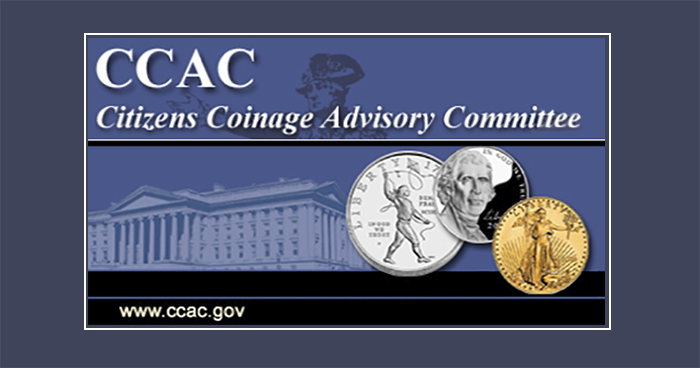 Washington — The United States Mint today announced the appointment of Dr. Dean J. Kotlowski to the Citizens Coinage Advisory Committee (CCAC), as the member specially qualified by virtue of his education, training, or experience in American history. Dr. Kotlowski has extensive experience in public history. He was a member of a four-person team of internationally-renowned historians who oversaw the first comprehensive reconfiguring of museum exhibits at the Richard Nixon Library in Yorba Linda, California. In addition to extensive lecturing before the academic community, senior citizen, and student groups, he has spoken numerous times on National Public Radio and has appeared multiple times on C-SPAN, including in its “Lectures in American History” (2012) series.